A new featurette goes behind the scenes of the upcoming sequel. The rebooted Planet of the Apes series has won much praise for its FX work, which has brought to life the central concept of intelligent, talking apes. 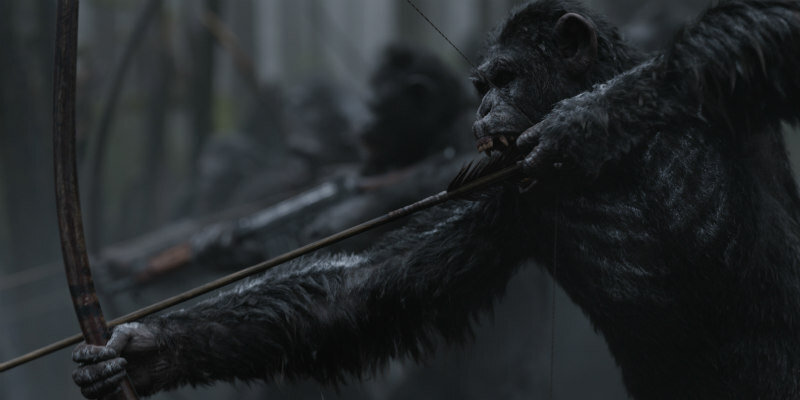 Ahead of the release of the third installment, War for the Planet of the Apes, a new featurette goes behind the scenes and explores the work of the film's VFX artists.